Join Principal, Mark Murphy for a tour of the college followed by morning tea. At the conclusion of morning tea, you are welcome to join the boys for Mass in the Chapel. An annual favourite for our past and present Mums. Join us for Mass at 11am in the Chapel, then lunch in the functions room. 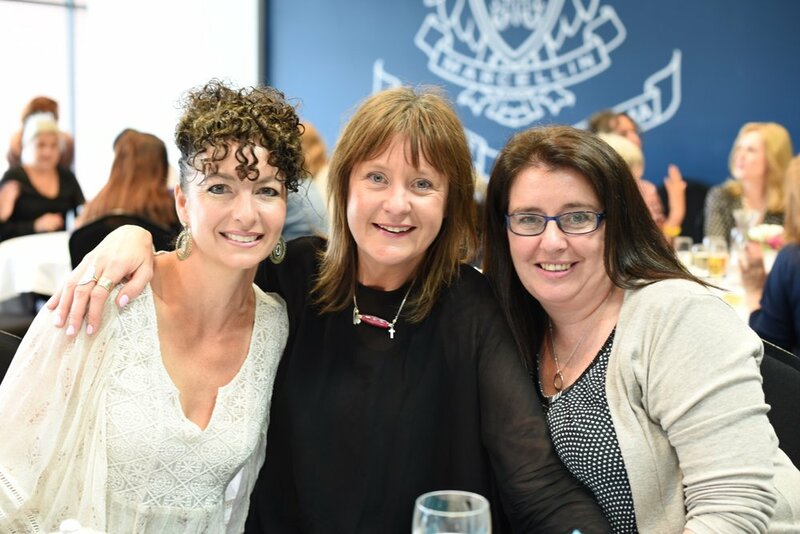 Join us we celebrate the 70th anniversary of Marcellin College. 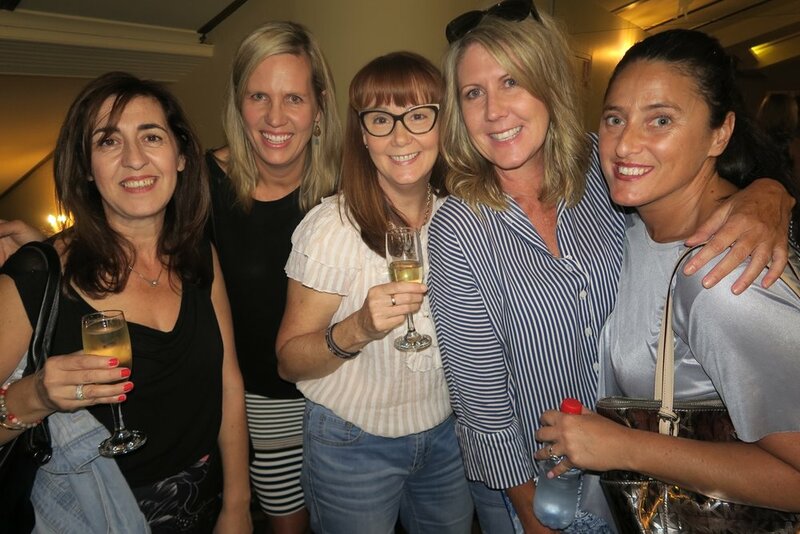 2019 "Return of the Alumni"
Old Collegians share their career journeys in the fields of Health, Engineering, Law, Business, Trades, Design, Construction, Military - the challenges, the successes, the lessons learnt. Boys and their families are invited to atend this series of small presentations with refreshments provided. Our first presentation in this series on 12 March and will feature eminent Old Collegian, Richard Olive (1959). Richard will share his story of his career as a Civil Engineer which has taken him around the world in the design of hydro projects and dam construction. 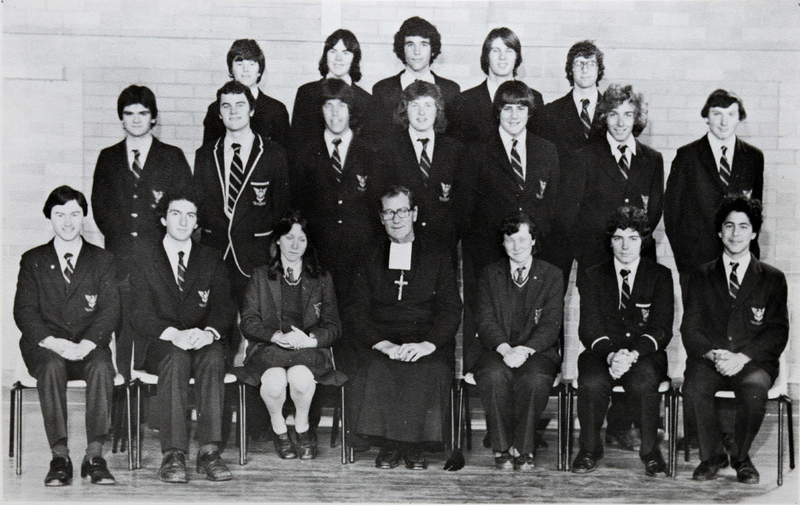 Join us as Richard shares a condensed history of his journey after Marcellin College, followed by question time and accompanied with light refreshments. Thank you to all of our wonderful volunteers who have assisted the College throughout 2017. Don't forget the major MCCA Raffle will be drawn at this lunch. There will also be the Annual Foundation Raffle tickets on sale and drawn on the day. When making your booking, you can book on tables with friends....just let them know what number table you are on, or just choose any table...everyone is a volunteer and friendly. 'Welcome to Thornbury' is Melbourne's first permanent Bar and Food Truck Stop. Your group will have a designated booked area within the park. There will be a variety of food trucks on the night, ensuring all tastes will be catered for. Most trucks have eftpos facilities, but some cash might be useful on the night. Supper will be served after the Mass. Your Class of 1968 50th Reunion is less than two months away. You are warmly invited to come along and celebrate this very special occasion with your classmates. All Old Collegians that attended Marcellin from Grade 5 in 1961, through to Year 12 in 1968 are welcome to attend, even if you were only part of this cohort for short time. The day will begin with a College tour (You will marvel at how much the place has changed). You can then head to the Functions Room for a drink before you settle in for lunch. 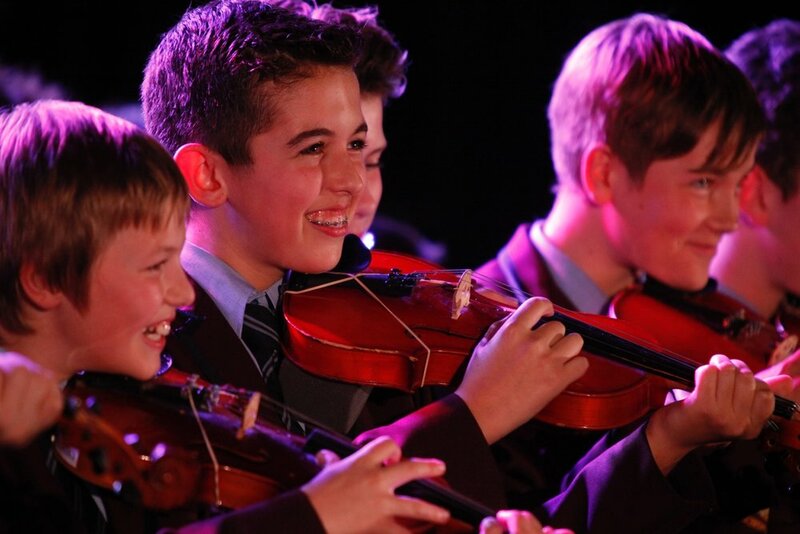 There will be memorabilia, a fun quiz, and a short presentation to bring back memories from your school days. At the conclusion of lunch, guests are welcome to head over to The Manningham (Aka The Sentimental Bloke) to reconvene the reminiscing. 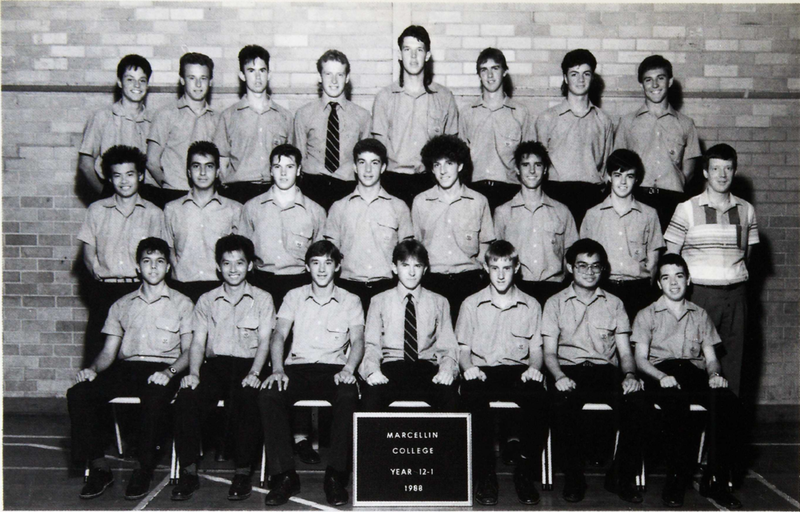 If you have contact details of other men from your cohort, please send them through to the Marcellin Foundation Office so that we can keep them in the loop with the correspondence. We want to make every effort to reach everyone from your cohort. IF YOU HAVE ANY OTHER INFORMATION ABOUT YOURSELVES, FELLOW STUDENTS OR TEACHERS, PLEASE CLICK ON THE BUTTON BELOW AND FILL OUT THE FORM. Could you please note this important update to the booking process for the Mother’s Day Breakfast. 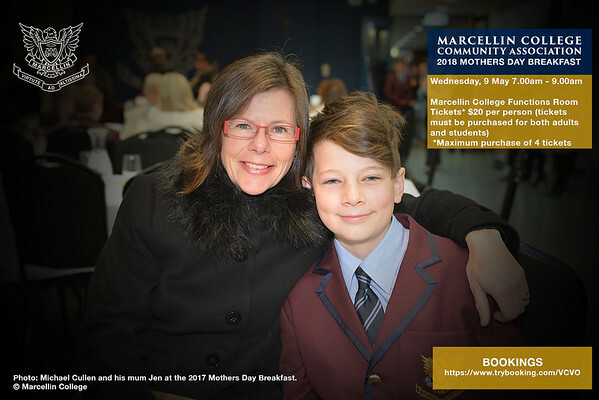 We have been advised there are several parent-events at Marcellin on the booking night and to ensure everyone has an opportunity to get online, we have pushed the booking time back to 10pm. Cost: $20 per person. Both Mums and boys needs to purchase a ticket. Limits: There is a MAXIMUM of FOUR tickets per family. You are NOT PERMITTED to book for other families. Please remember to put this date and time in your calendar so that you have every opportunity to purchase tickets.